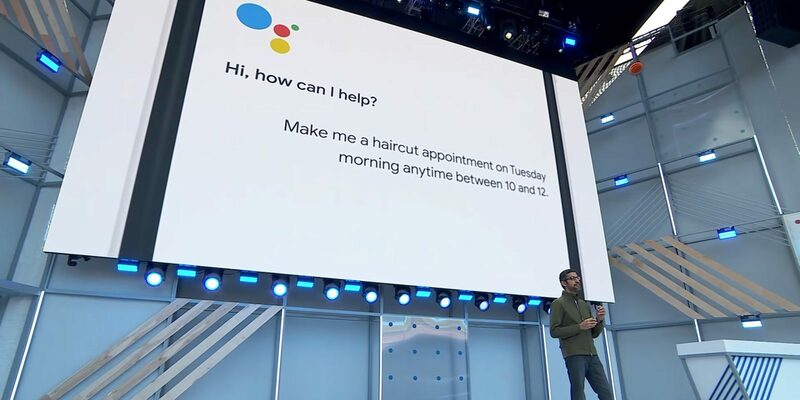 Google had recently unveiled it's latest Google Duplex feature for Google Assistant which was showcased by Sundar Pichai at this year's I/O Developer Conference. So, What exactly is this Google Duplex AI based feature and how is it going to change our lives? Precisely speaking, Google assistant is coming with this new AI based feature which is being termed as "Google Duplex" and what it does is, it can make your life a lot easier, as it has the capability to "book a table at your favorite restaurant" via a voice call like an actual human being and all you have to do is open your Google Assistant and say " Book a table at XYZ restaurant" and you will get a confirmation on your Smartphone regarding the same. It's recent testing during I/O conference showed astonishing results as neither of the two trail subjects were able to suspect that they are speaking to a robot. Google has definitely perfected this algorithm we can say to produce exact natural human voice with smartly placed pauses and other minute human disfluencies. Sound awesome, Right? But this is the part were Google Duplex gets creepy. So far we got to know Amazon Alexa, Google Home, Apple's Siri but none of them and these capabilities and therefore serious security and privacy issues are being raised. Not everyone would feel comfortable in talking to a robot, not every state or country would allow such technology which needs Google to record voice calls, the Cyber laws are to be kept in mind here. 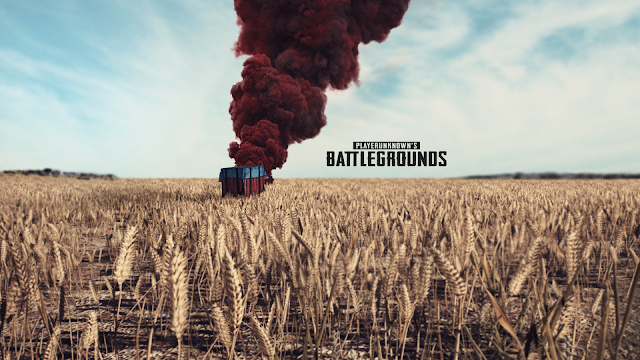 Besides this feature seems to be a half baked cookie when real life situations are taken into account. 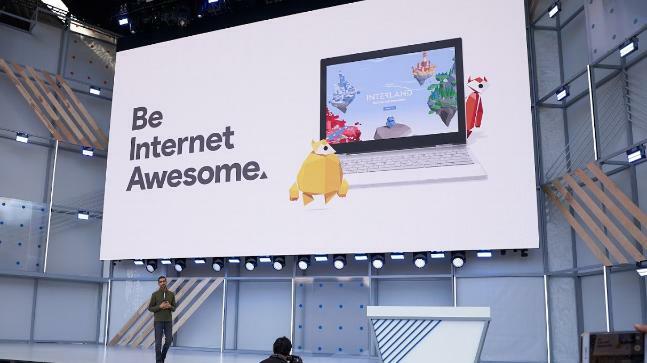 E.g, Google Duplex cannot decided what to do on it's own if it fails to do a particular task and you might have to take control of that situation by yourself which could get more laborious than just making a call. 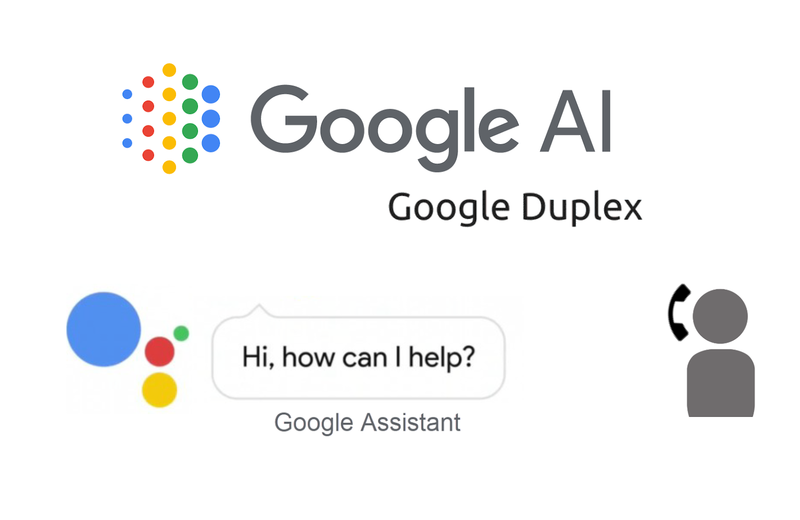 That's why, Google is planning to further test and adapt this feature in the best possible way and therefore it is for sure that we will not be seeing Google Duplex in our Google Assistant's for now.